Won’t that Hurt My Credit Score? ABSOLUTELY NOT! Decision Time: Which is the Best Credit Card for You? Do you have excellent credit and want to take advantage of the benefits that come with being smart financially? Having an excellent credit score isn’t just great for securing the best loans and rates. If you want to take advantage of being responsible and building an excellent credit score, you can earn rewards through credit cards. With an excellent credit score, you have access to the very best credit cards in the market. Credit cards reward customers in two main ways, with travel rewards or cash back rewards. There are a number of credit cards that are aimed at people with excellent credit scores and have amazing benefits and rewards. Many of them even come with introductory offers that are valued at more than $1000! In 2012, I decided to start using my own excellent credit to my advantage. I started strategically opening credit cards to earn millions of travel rewards in total. I had never traveled much because it was just too darned expensive! Or, I thought it was anyway… Come to find out, because I had excellent credit I could get approved for travel credit cards that would allow me to travel for free or very close to it. Ever since then, I’ve been traveling as much as I want, and essentially wherever I want. I’ve been to Hawaii every single year. I traveled back and forth across the country when my now wife and I lived long-distance. I’ve visited friends who live in other parts of the country. And, I’ve also traveled outside the country on vacations abroad! As of late, my wife and I (who is a teacher) enjoy taking what we call “weekend-cations” when she has a long weekend from school. What most people are afraid of when it comes to credit cards is the myth that having them will hurt your credit score. It’s absolutely false IF you are responsible with your credit cards. Earning points for travel or cash back is worthless if you’re paying more interest to the bank than the points are worth. For this reason, it ONLY makes sense to open credit cards if you pay them off in full, every single month. This way you will never inquire interest or unwanted fees of any sort. It’s rule number one when it comes to travel credit cards. I’ve found that each time I apply for a credit card my credit score will drop 4-5 points, but then will rise even more than that in the following year that I have the credit card open. As an example, I’ve opened 27 new credit cards since 2012 and my credit score has only improved. It is currently sitting at 812, which is high enough to always get loans I may need, the best interest rates for those loans, and of course the best credit cards. An excellent credit score is one that falls between 750-850. A perfect credit score is 850. Even though 850 is the pinnacle score, it’s not very important what the number is after you’ve reached 800. Anyone with a credit score over 800 will have an optimal chance of being approved for any and all credit cards. With an excellent credit score, you’ll also be given the best interest rates for both credit cards and loans. Having an excellent credit score of at least 750 puts you in an exclusive club of only about 20% of all credit scores in the United States. Having an excellent credit score is only possible if you’ve been responsibly using credit cards and loans for multiple years. With a score of 750-799 you should qualify for all credit cards and loans, but may not always get the best terms. Having an excellent credit score of over 800 will ensure you get the best cards and the best terms. By having an excellent credit score, you’ll be able to get approved for basically any credit cards you want. The great news about being able to choose from any credit card is that some cards have excellent benefits. Credit cards that you can be approved for with excellent credit will often give you rewards and benefits that are worth well over $1000 in value. Because we have excellent credit ourselves, we’re very familiar with the credit card offers. Now that you’ve got it, we’ll show you which are the best credit cards for excellent credit. Now that you understand that you can benefit from having an excellent credit score by earning virtually unlimited credit card rewards, let’s find out more about the rewards. The back story is that banks want you as a customer so bad that they’re willing to offer up to thousands of dollars in rewards to get you as one. Banks make money from interest and fees. The more people who have credit cards and are using them, the more money they will make. This is why they’ll give you a ton of value when you get a new credit card. Many credit cards offer introductory offers that earn travel rewards that can be worth thousands of dollars. The best credit card offers are only available to those with excellent credit, so you’re in luck. 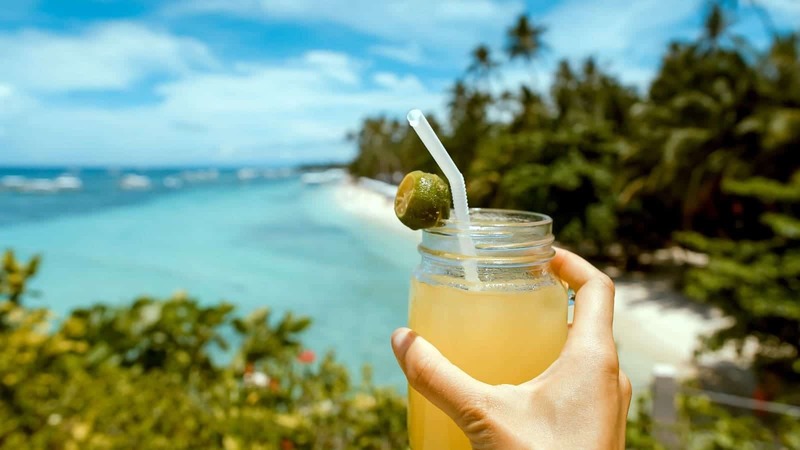 As well as earning rewards, many of these cards also offer excellent benefits such as airport lounge access, expedited airport security lines, upgraded hotel rooms, travel statement credits, cell phone protection, and elite status with both airlines and hotels. Most cards also offer reward earning bonuses for certain spending categories such as gas, groceries, dining, travel, and even on cable and cell phone bills. These earning bonuses can allow you to earn a far larger amount of points on your spending than the typical 1 point per dollar. When my wife and I travel, we zip through security at the airport with our TSA PreCheck, head to the closest airport lounge where we receive free food and drinks (using our Priority Pass), and even sometimes get upgraded seats on the plane and hotel rooms at our destination due to the elite status we have. 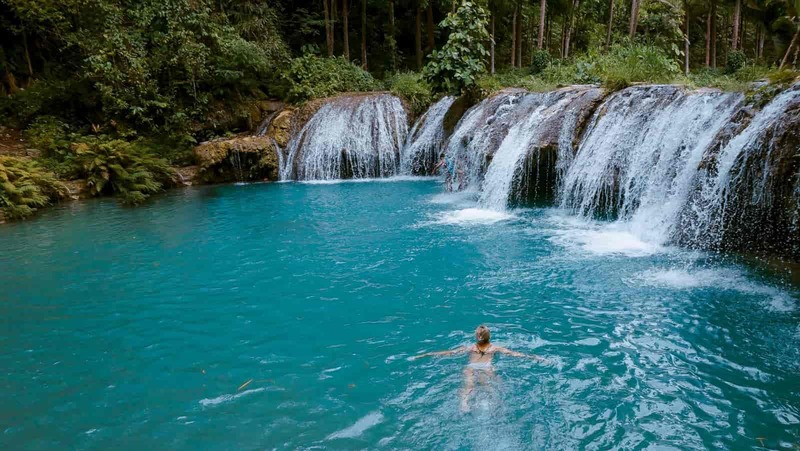 All of these luxurious benefits have been gained through travel credit cards. They may sound like things you thought were only available to the wealthy, but in reality, they’re available to anyone with excellent credit. Enough with the back story of excellent credit and how it can get you free travel. Let’s talk about credit cards, already. We’ll lay out the best credit cards for excellent credit and explain why they’re the best. Introductory Offer: You’ll earn 50,000 bonus points after you spend $4,000 on purchases in the first 3 months from account opening. That’s $625 toward travel when you redeem through Chase Ultimate Rewards and potentially even more if transferred to travel partners. Earning Categories: You’ll earn 2 points on travel and dining at restaurants worldwide & 1 point per $1 spent on all other purchases. Travel Point Transfer Partners: 1:1 point transfer to leading airline and hotel loyalty programs. Extra Point Value: Get 25% more value when you redeem for airfare, hotels, car rentals and cruises through Chase Ultimate Rewards. Introductory Offer: Earn an introductory 50,000 points after spending $4,000 within the first three months. Statement Credits: Receive a $300 in statement credits each year (based on your account anniversary) to cover travel expenses like airfare and hotels. Receive a $100 Statement credit as reimbursement for Global Entry or TSA PreCheck enrollment. Earning Categories: You’ll earn 3 points per $1 spent on dining and on travel that doesn’t qualify for the $300 travel reimbursement each year and one point per $1 on everything else. Extra Point Value: Receive 50 percent more value for your points when you redeem for travel via Chase Ultimate Rewards. Airport Lounge Access: Visit more than 1000 airport lounge locations while traveling with a Priority Pass Select membership. Welcome Offer: You’ll earn 35,000 Membership Rewards Points after you spend $2,000 in the first 3 months. Category Spend Bonuses: You’ll earn 4X Membership Rewards points at US restaurants. 4X points at US supermarkets (on up to $25,000 per year in purchases, then 1X). You’ll earn 3X points on flights booked directly with airlines or with Amex Travel. Also earn up to $10 in statement credits monthly when you pay with the Gold Card participating dining. Enrollment required. Statement Credits: $100 Airline Fee Credit: up to $100 in statement credits per year for incidental fees at one selected airline. Annual Fee: $250 annual fee. Welcome Offer: You’ll earn 60,000 Membership Rewards points after you spend $5,000 in the first 3 months. Uber: Enjoy Uber VIP status and free rides in the U.S. up to $15 each month (bonus $20 in December). Category Spend Bonuses: You’ll earn 5X points on flights booked directly with airlines or through American Express Travel. You’ll earn 5X points on prepaid hotels booked on amextravel.com. Airport Lounge Access: Enjoy access to the exclusive Global Lounge Collection. Statement Credits: $200 Airline Fee Credit, up to $200 every calendar year with one qualifying airline. Get up to $100 in statement credits annually for purchases at Saks Fifth Avenue on your card. Enrollment required. Annual Fee: $550 annual fee. Earning Categories: You’ll earn 5 points per $1 spent on up to $1,500 in combined purchases in bonus categories each quarter you activate. The categories are things like grocery stores, gas stations, internet, cable, phone services, Walgreens, and even using Chase Pay. You’ll earn unlimited 1 point per $1 spent on all other purchases. 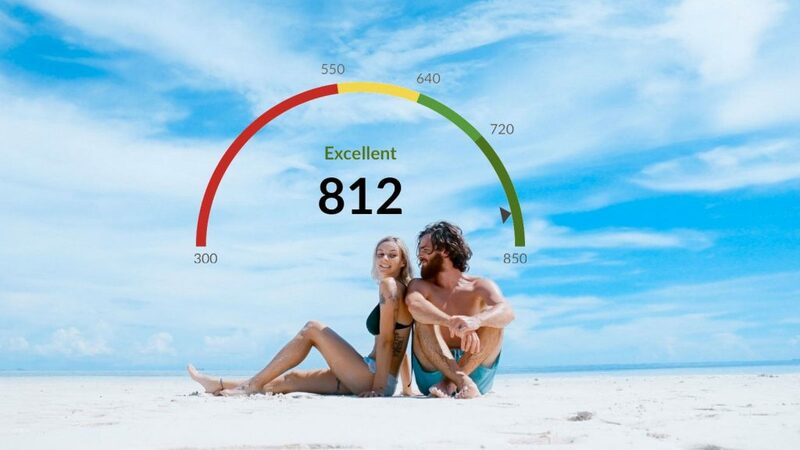 Free Credit Score: View your credit score, updated every week on Credit Journey. Introductory Offer: You’ll earn a $150 Bonus (via 15,000 Chase Ultimate Rewards points) after you spend $500 on purchases in your first 3 months from account opening. Earning Points: You’ll earn 1.5 points per $1 spent on all purchases. No worrying about category bonuses. Introductory Offer: You’ll earn 80,000 bonus points after you spend $5,000 on purchases in the first 3 months from your account opening. Earning Categories: You’ll earn 3 points per $1 on the first $150,000 spent on travel and select business categories (including social media advertising!) each account anniversary year. You’ll earn 1 point per $1 on all other purchases, with no limit to the amount you can earn. Other Benefits: Points are worth 25% more when you redeem for travel through Chase Ultimate Rewards. You can redeem points for travel, cash back, and gift cards, or transfer your points to an airline or hotel partner. You’ll get a cell phone protection plan of up to $600 when you pay your cell phone bill with the card. You’ll receive rental car loss and damage coverage if your reservation is paid with the card. 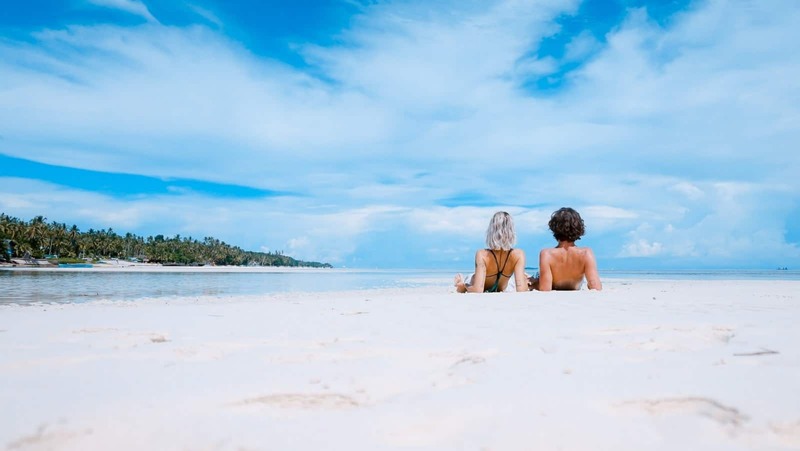 Introductory Offer: You’ll earn $500 bonus cash back (via 50,000 Chase Ultimate Rewards points) after you spend $3,000 on purchases in the first 3 months from account opening. Category Spend Bonuses: You’ll earn 5 points per $1 spent on the first $25,000 spent on purchases at office supply stores and on internet, cable and phone services each account anniversary year. You’ll earn 2 points per $1 on the first $25,000 spent at gas stations and restaurants each account anniversary year. You’ll earn 1 point per $1 spent on all other purchases with no limit to the amount you can earn. Category Spend Bonuses: You’ll earn unlimited 1.5 points per $1 spent on every purchase made for your business. So, which credit card(s) will you get with your excellent credit score? As you can see there are a lot of cards that offer great bonuses and benefits for travel or for cash back. It really depends on your preferences, as to which card is best for you. 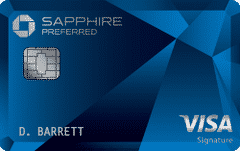 As a first travel credit card, the Chase Sapphire Preferred or Capital One Venture is often recommended. For luxury travel benefits, the Chase Sapphire Reserve or Amex Platinum are great choices. If you have a business (even a sole proprietorship), the Ink Business Preferred has the most valuable introductory offer of all cards. 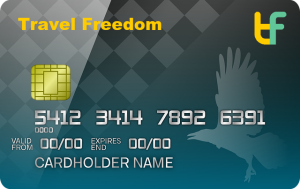 And, if you’re just looking for a cash back card, the Freedom cards are great choices as well. My first travel credit card was the Chase Sapphire Preferred. I used the signup bonus to book two round trip flights to Hawaii and I’ve never looked back since. 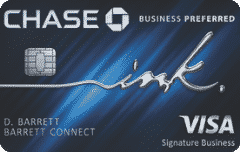 My two current favorite cards are the Ink Business Preferred because of its huge signup bonus, and the Chase Sapphire Reserve because it offers the best travel benefits. While these are my favorites, you may prefer one or two of the others. There are enough travel points to be had for a lifetime of travel. You might as well start benefiting from your excellent credit score by earning thousands of dollars of rewards through credit cards.